The United States watched World War I from afar from 1914 until 1917. President Woodrow Wilson was re-elected in 1916 on a platform of having kept the country out of war. The federal government was concerned about losing the support of “hyphenated Americans,” the immigrants and children of immigrants whom many feared would hold traitorous beliefs. Congressman Fiorello Laguardia, the future mayor of New York City and a hero to the many Italian-Americans who resided there, resigned his position in Congress to join the American Expeditionary Forces to show that a man who put his constituents into the war was willing to go as well. It was a show of solidarity with the armed forces and in part a way to show that Italian-Americans could be just as patriotic as un-hyphenated Americans. [i.] 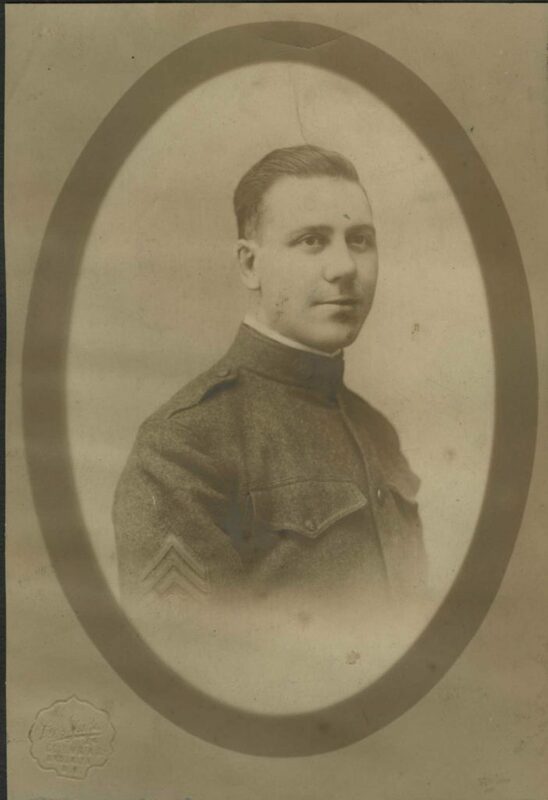 This was something that motivated Sicilian-born, Brooklyn-raised Alex Pisciotta to join the Army at age 20 in 1917, which set him on course to serve in France at the close of World War I. 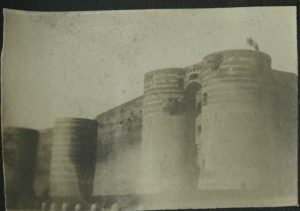 After training at Fort Jay on Governor’s Island and at Fort Hamilton in Brooklyn, Corp. Pisciotta and the 70th Artillery Regiment travelled on the U.S.S. Manchuria out of Hoboken for France. 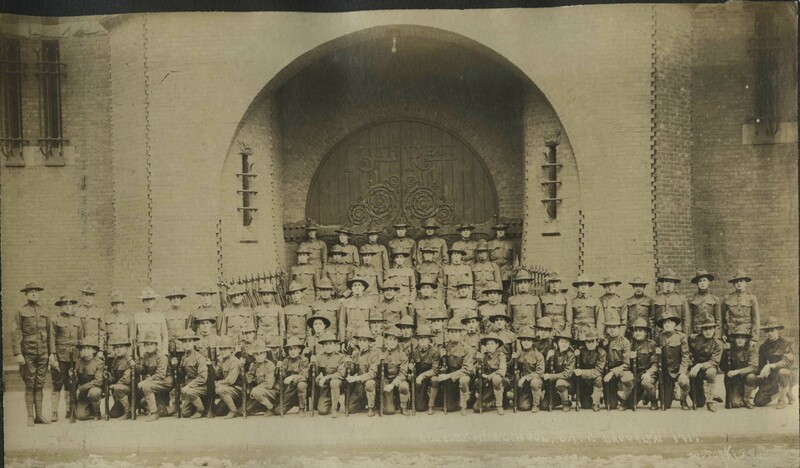 Although Corp. Pisciotta and his regiment never saw the front, they like many of their compatriots, got the sense of adventure in the military that the nation’s first overseas war offered. The 13th New York Regiment at Fort Jay, New York. Corp. Pisciotta carried a camera and documented his life in the army, dutifully sending them to his mother and sister. The photographs document the army life in France of the 70th in training and in Northwest France. Through planning or pure serendipity, hints of his locations slipped past the censors, and his path from St. Nazaire to Angers is traceable. 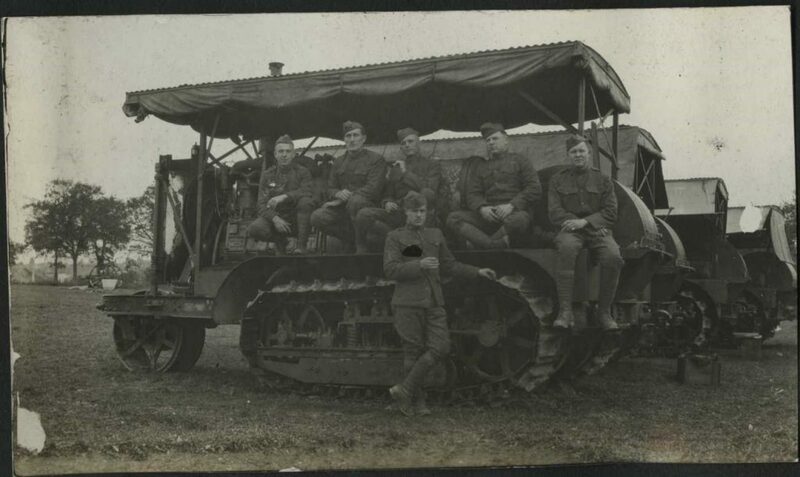 Members of the 70th Artillery Regiment in France. The countryside of Northwest France. Pisciotta was giving his description of the Apocalypse Tapestry, located at d’Angers.[ii.] Among his other leisure activities in the city were the cafés that remained open through the war, and theatre shows which he attended with specially priced tickets for the military. Pisciotta made a habit of sending the ticket stubs back as well. Pisciotta with General La Calle. Pisciotta appears to defy the common idea of history and the mass disillusionment that came with the war. 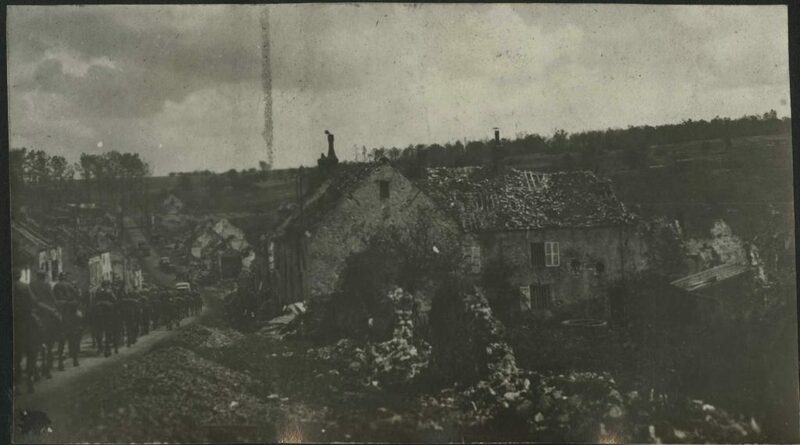 Indeed, the majority of American troops who made it to France did not see combat.[iii.] This devastated some soldiers, who had been brought up with the idea that it took combat to make a man, and some faced some amount of guilt or shame when they never faced the enemy.[iv.] 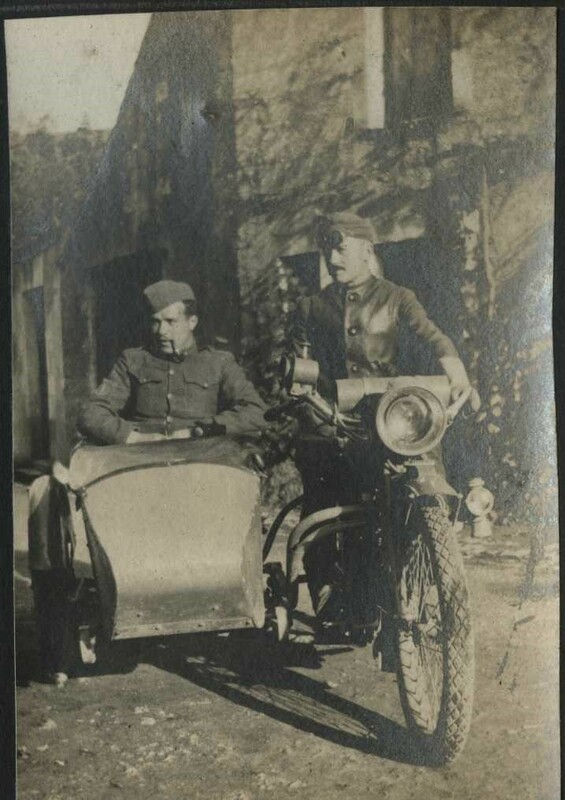 Pisciotta was not one of these soldiers, and many of his letters home, particularly after November 11, 1918, express mere boredom with the regimentation of army life. He was grateful that he did not have to see combat, and was happy to return home to his family and to his fiancé Mae McIntyre, whom he frequently mentioned in his letters. Pisciotta and Mae McIntyre at Coney Island after his tour of service. After the war, Pisciotta and Mae were married and had five children. Alex achieved a great many things in his life: earning a law degree, becoming a U.S. prosecutor, serving in Fiorello Laguardia’s government, serving as a military lawyer during the Second World War, and becoming the first mayor of the Village of Lake Grove. After he passed away in 1985, his family donated his papers to the Center for Migration Studies of New York (CMS), a think-tank and advocacy group run by the Scalabrinians. This organization contains a large archive of immigration to the United States, with a particular focus on Italian immigration. For more information about this collection and CMS, please see http://cmsny.org/cms-archive/. Portrait of Pisciotta taken before his departure with the American Expeditionary Forces. i. LaGuardia, Fiorello H. The Making of an Insurgent: An Autogiography: 1882-1919 (Philadelphia: J. B. Lippincott Company, 1948). p. 160.
ii. Centre des Monuments Nationaux. “Château d’Angers.” Last modified 2016. http://www.chateau-angers.fr/en/. iii. Kennedy, David M. Over Here: The First World War and American Society. New York: Oxford University Press, 1980. p. 205.
iv. Rubin, Richard. The Last of the Doughboys: The Forgotten Generation and Their Forgotten World War (Mariner: Houghton Books, 2013). 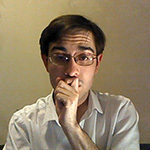 Scott is a graduate student at St. John's University in New York City, whose research focuses on the intersection of historical archives and memory. He has been involved with the Pennsylvania State Archives, Brooklyn College, and the Center for Migration Studies of New York. He has also contributed to the Darwin Manuscript Project through the American Museum of Natural History in New York. This entry was posted in The Memory of War and tagged American Forces, ww1. Bookmark the permalink.